This set is $30 at Sephora right now. It comes with 5 polishes and a few pages of nail stickers. 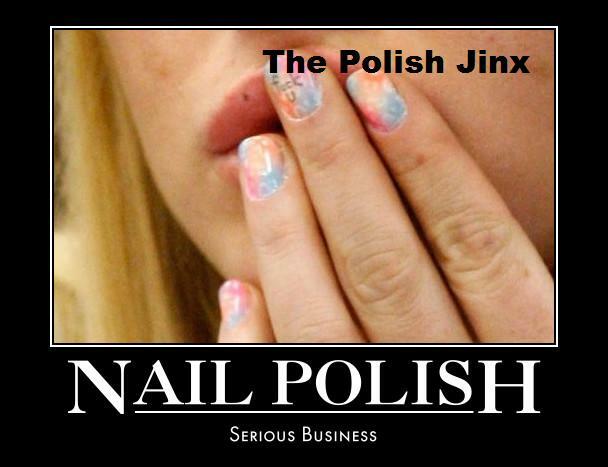 Not quite sure if they are sticker stickers or if they are made out of polish like many nail wraps. I will say the set looks cute. And its nice to see a set without glitter, beads, feathers, fur or chalk from them! A set of nail lacquers in exclusive new spring shades with nail art transfers. 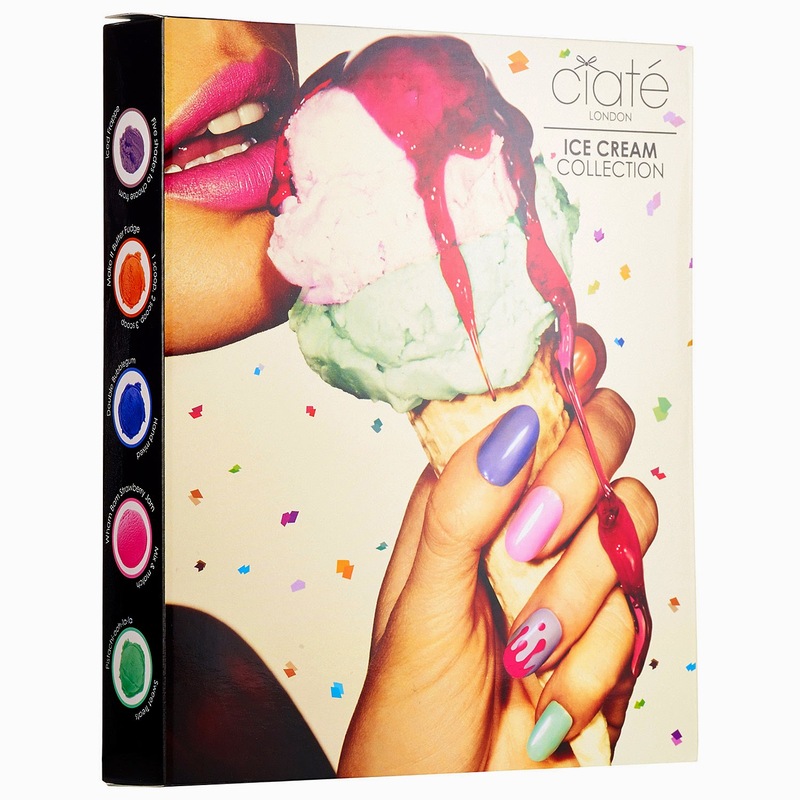 Inspired by spring pastel shades, Ciaté London’s Ice Cream Collection is packed with gorgeous pastel Paint Pots. Featuring five creamy nail colors and simple 3D nail decals, this set is perfect for creating an ice-cream-inspired mani.